Hate Vegetables? You’ll Love These! When was the last time you ate Brussels sprouts? Are they flown in from Brussels? 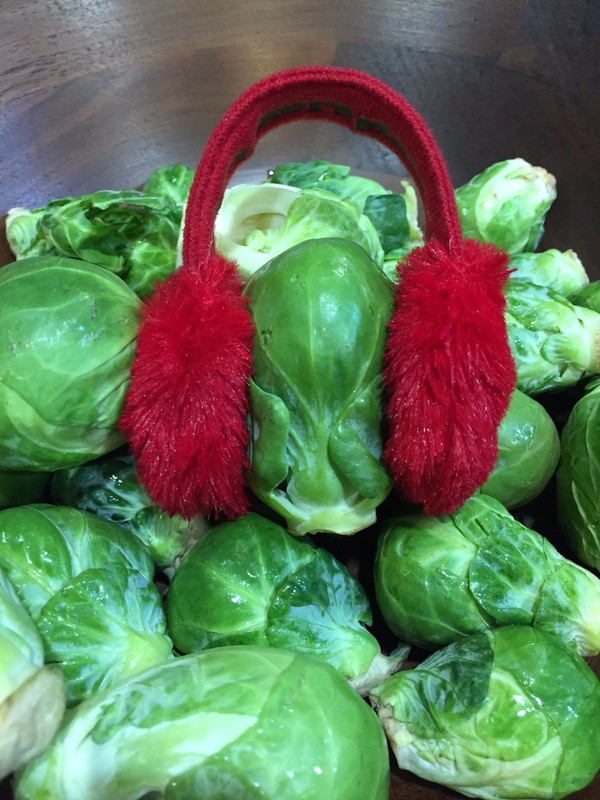 Brussels sprouts are a great winter vegetable and are available everywhere. For some reason, Brussels sprouts get a bad rap. Brussels sprouts are a wonderful cruciferous vegetable in the same family as broccoli, kale, bok choy, cauliflower and cabbage. Cruciferous vegetables may offer protection against cardiovascular disease and be linked to lower cancer risks, specifically colorectal cancer. You won’t be able to stop eating these delicious stir-fried Brussels sprouts! Wash Brussels Sprouts. Cut off the ends and cut in half. Add water to a fry pan and bring to boiling. Add Brussels Sprouts and boil 5-10 minutes until softened. Drain off the water, and continue heating the pan until the rest of the water is evaporated. Keep heat on high and add 2 Tablespoons of oil. 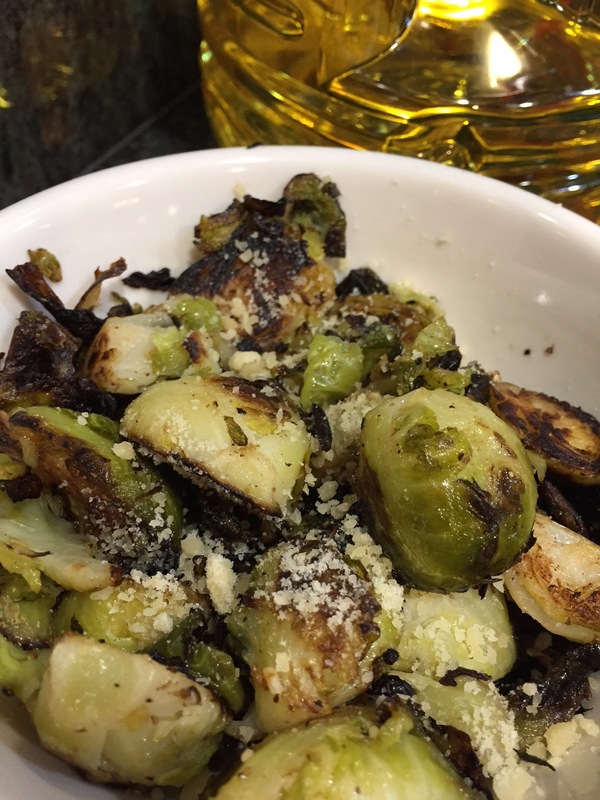 After the oil is hot, continually turn the Brussels sprouts until browned. Will look brownish but won’t taste burnt. When the oil is gone, add 1-2 tablespoons more oil, so that the Brussel Sprouts continue to brown and become crispy. Turn heat to low. Add in the garlic, salt and pepper until mixed. If desired for a Umami flavor, sprinkle with Parmesan Cheese. Oh by Gosh. It’s California Lavash!